Sri Trang Tour is one of the most well-organized bus operators available in Thailand. It is a domestic carrier so they only provide bus routes to a range of local destinations within Thailand itself. 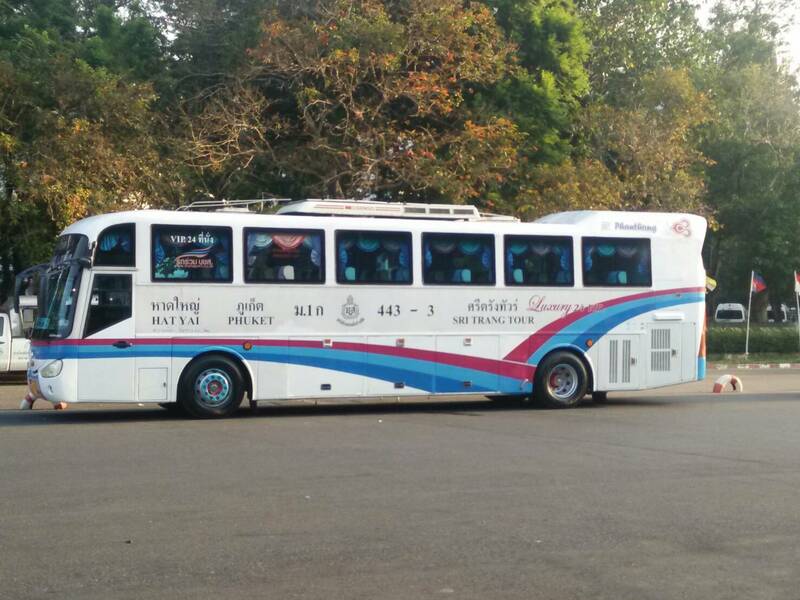 The bus company is based in Trang, or also known as Mueang Thap Thiang which is a city in southern Thailand. Trang acts as the gateway to the beaches, islands and limestone mountains of Trang Province. Sri Trang's main office is located near Phetkasem Road which is the main road running through the town. Their office is also serving as a pick-up location for their buses where it is easily accessible within 10 minutes walking distance from Trang Bus Station. The bus routes with Sri Trang Tour cover 5 cities in Thailand which include Phuket, Phatthalung, Trang, Songkhla and Narathiwat. The bus route to Phuket is the most popular one under the company with numerous regular trips. The drop-off and pick-up point for Phuket is situated at Phuket Bus Terminal, which is also known as Phuket Bus Terminal 1 or Old Phuket Bus Terminal. 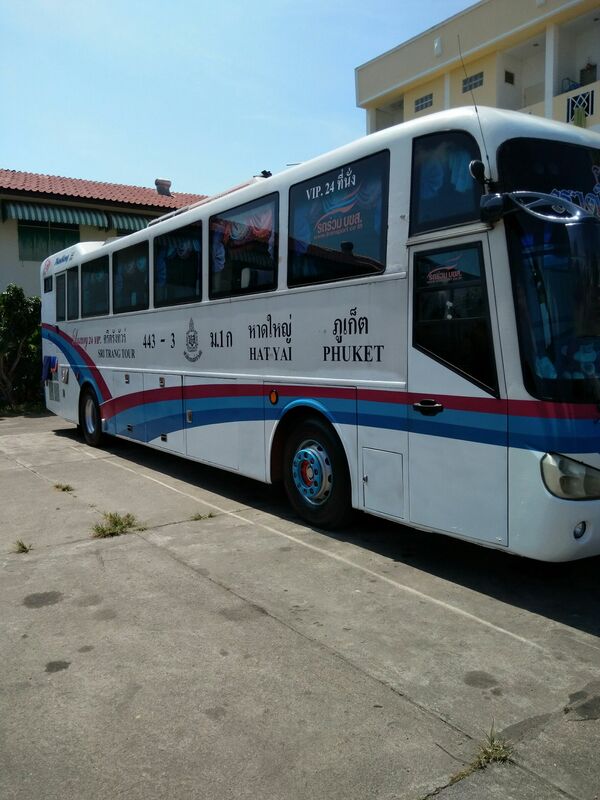 The buses that go to Phuket departs from Phatthalung, Trang, Songkhla and Narathiwat, with return routes from Phuket to Songkhla and Narathiwat. Sri Trang Tour is also offering bus routes from Songkhla to Trang. 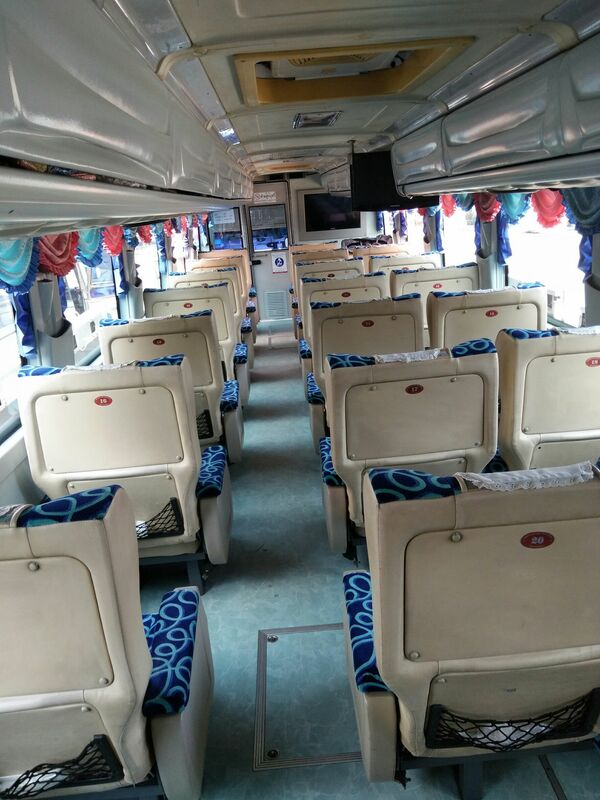 There are 3 types of buses provided by Sri Trang Tour and they are the single deck bus with 40 seats, single deck bus with 24 seats and double deck bus with 38 seats. The company is using "2+2" seating arrangement for their 40 seaters on both single and double deck bus, whereas "1+2" seating arrangement is available for the 24 seaters on single deck bus. The coaches of Sri Trang also have air-conditioning systems installed, as well as being equipped with comfortable reclining sofa seats with spacious leg rooms. Travelers with Sri Trang Tour do not have to worry about being cramped on the bus as the relaxing ambience allows every passenger to have a nice nap during the long journeys in order to re-energize themselves before starting a new memory upon arriving at their destination. It is always a good idea to travel to all the wonderful cities in Thailand. Don't miss the chance to grab a Sri Trang bus ticket when you are planning a domestic trip within Thailand. 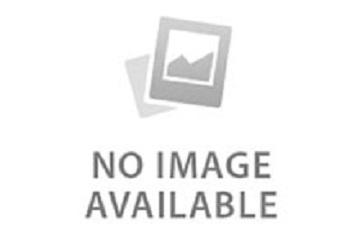 It is available at your fingertips when you choose to buy bus ticket online through Easybook. Skip the long queue to buy it on Easybook website or the mobile app now!